Our new and used Nissan dealership in Holly Springs, Georgia invites our Canton neighbors over to our convenient location to explore the 2019 Nissan Rogue that is available now! 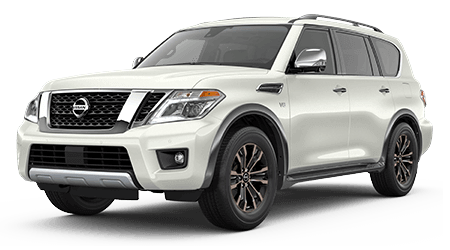 This competitively priced SUV features an array of safety systems, comfort amenities and technological advancements, all in an eye-catching design. 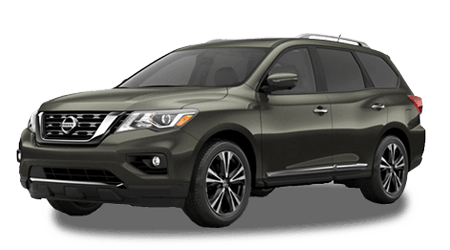 Ensure you can drive back to your Marietta, GA home in a Rogue tonight, send our Sutherlin Nissan of Cherokee County a loan application online now! 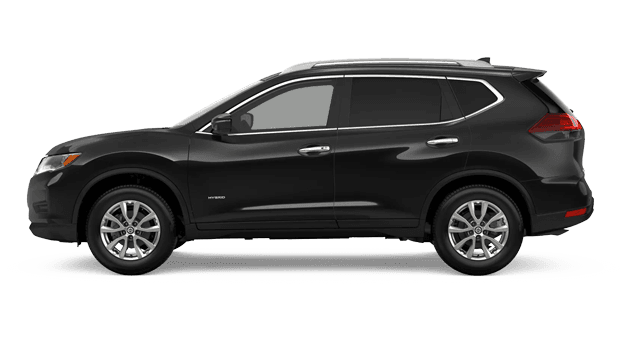 The team here at Sutherlin Nissan of Cherokee County is excited to introduce you to all the competitively priced 2019 Nissan Rogue models that are available and the technology features they come with! 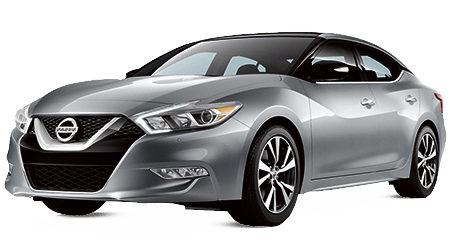 The 7-inch color touch-screen helps you stay entertained, as does the Bose® Premium Audio System. 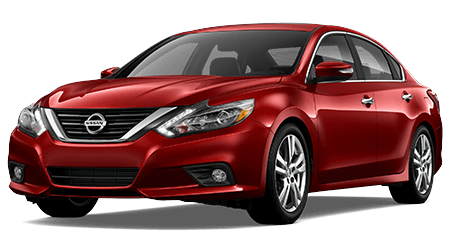 With help from Siri®, Apple CarPlay™ and Android Auto™, drivers can stay hands-free during their on-road adventures. 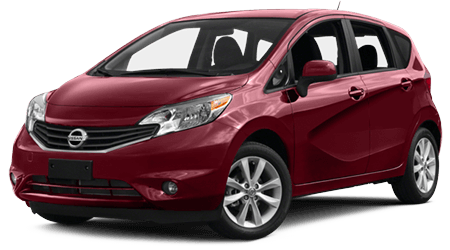 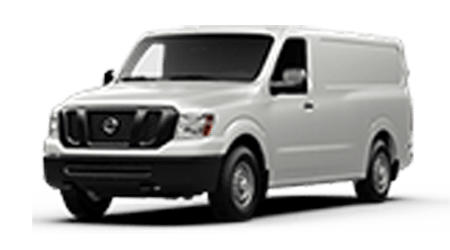 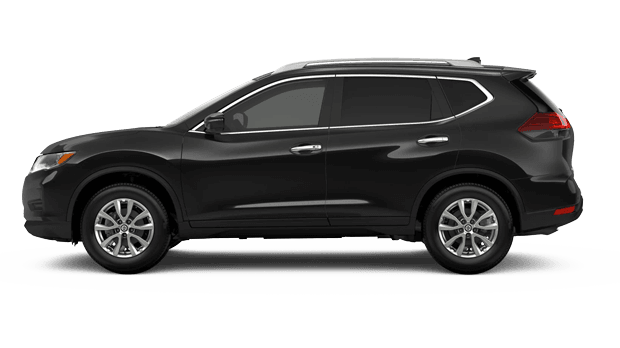 Our team will gladly review the Advanced Drive-Assist® Display, NissanConnect® Services and Nissan Door to Door Navigation that your Rogue can be equipped with, so feel free to visit us in Holly Springs, Georgia at your earliest convenience. 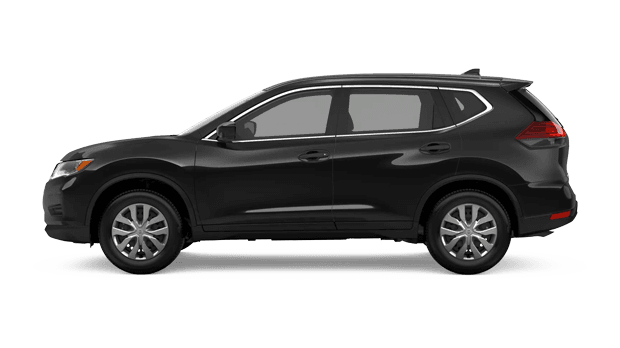 With help from a 2019 Nissan Rogue, you can confidently explore all that nearby Canton, Georgia has to offer. 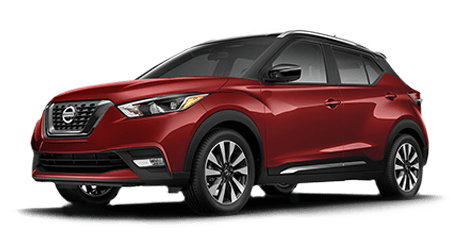 The Intelligent Around View® Monitor uses four strategically placed cameras to provide you with a 360-degree bird's eye view of your Rogue so you can safely reverse and the Intelligent Cruise Control tracks the flow of traffic. 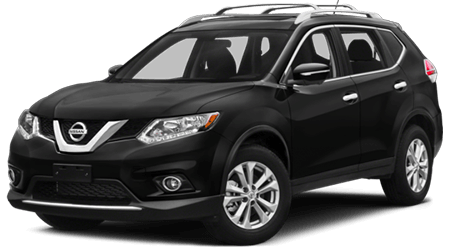 Be sure to contact our Nissan dealership to learn how you can add on Automatic Emergency Braking with Pedestrian Detection and don't hesitate to ask about the Rogue's Blind Spot Warning! 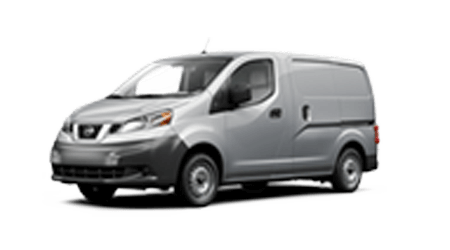 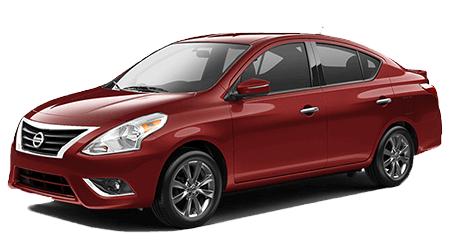 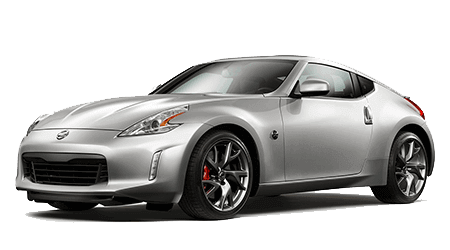 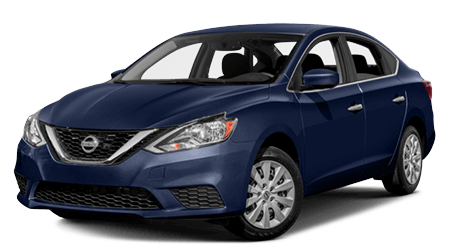 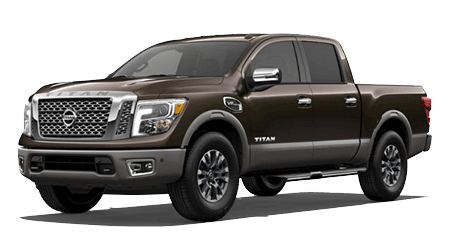 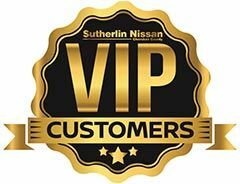 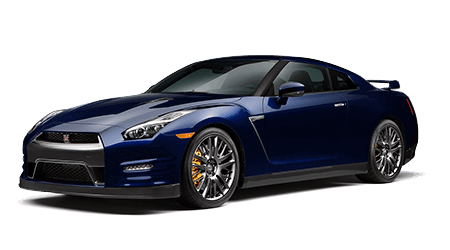 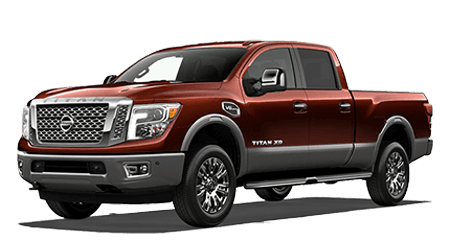 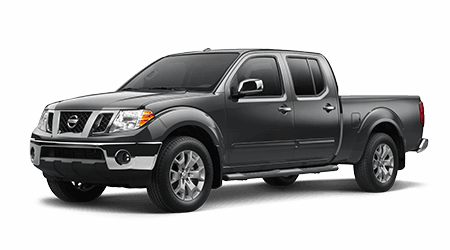 If you're ready to turn in your leased Nissan and are interested in exploring powerful upgrade options, visit our new and used dealership in Holly Springs, GA! 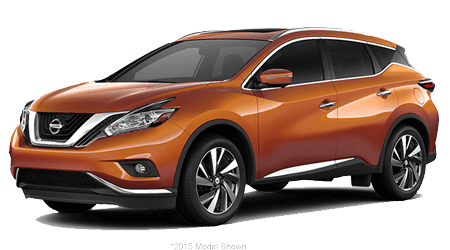 We have a range of affordable 2019 Nissan Rogue models to test drive, powered by a responsive 2.5-liter engine that boasts a Continuously Variable Valve Timing Control System. 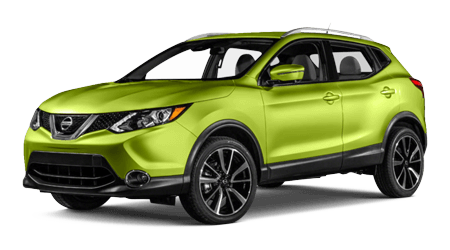 The Rogue's Eco Mode helps optimize fuel economy while the Intelligent All-Wheel Drive system can adapt to those rainy Georgia winters. 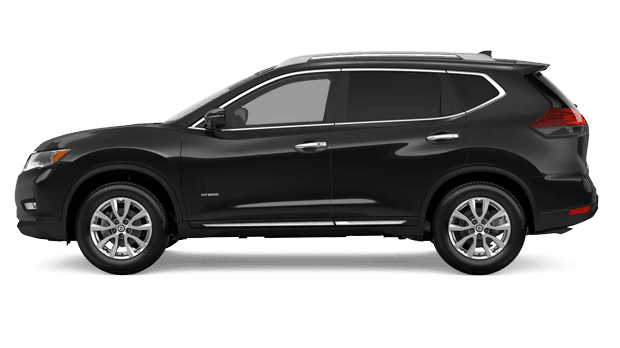 Explore all that a 2019 Nissan Rogue has to offer, visit Sutherlin Nissan of Cherokee County today!